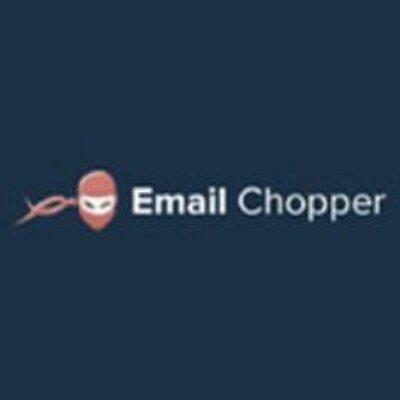 EmailChopper is the best company which can get you high quality email templates for the business purpose. The firm has good track record in developing and designing attractive and informative email templates for varied domains. The portfolio of the company includes several well-designed email templates that are stunning to cherish.